It’s December 2nd and time to open the next little compartment of my ABC of Motown Christmas Advent Calendar. At the risk of sounding a little Sesame Street today is the letter B. 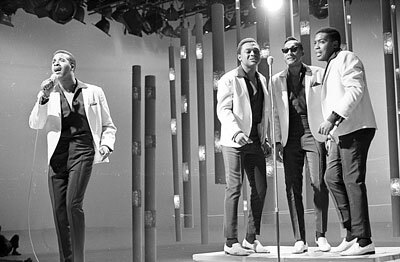 To match that I have chosen a song from my favourite Motown group of all time; the Four Tops. 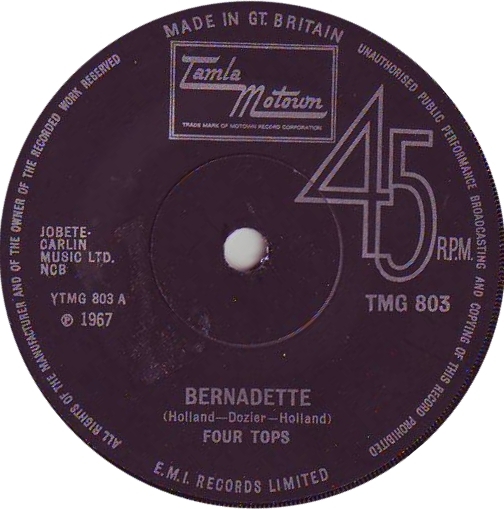 The song is “Bernadette”. It was one of the many classics written by the writing team of Lamont Dozier, Brian and Eddie Holland (a.k.a Holland Dozier Holland). Inevitably it was the Motown house band the Funk Brothers that played on the track. The song has an excellent false ending which has a short silence before the emotive vocals of Levi Stubbs kick the song back into action. It reached number 4 in the US charts in 1967 and number 8 in the UK. 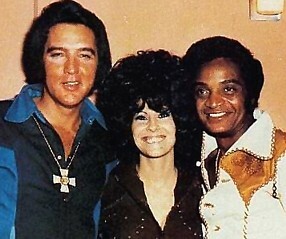 Sadly the Four Tops are no more with Abdul ‘Duke’ Fakir being the only surviving member. It’s December 1986 and a song that was recorded nearly 30 years before makes it to the top of the chart and also 3 years after it’s singer died. Can you guess what we’ll find when we open the December 11th Cardboard flap on my UK Christmas Number Ones Advent Calendar? It’s the truly stupendous Jackie Wilson with “Reet Petite”. Back in the 70s this was always one of the favourite songs of my mate Glen’s Dad Bill Voisey. 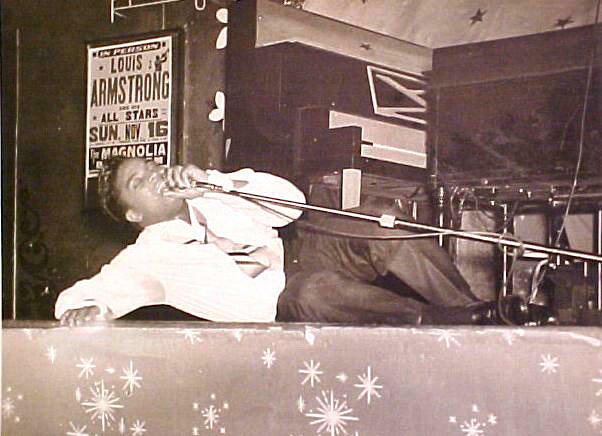 Jackie Wilson was a truly gifted vocalist. How can people not be moved by “Your Love Has Lifted Me Higher And Higher” and “I Get The Sweetest Feeling“. 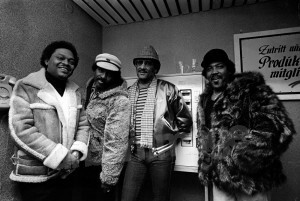 In 1985 Wilson was mentioned in the post Lionel Richie Commodores hit “Night Shift” along with the likes of Marvin Gaye. Wilson was mentioned in quite a few songs and in fact “Reet Petite” was given reference in David Bowie’s “Red Money” from the 1979 album ‘The Lodger’. “Reet Petite” was number one for 4 weeks including the Christmas of 1986. Jackie’s cousin was Levi Stubbs Jr off of the Four Tops, probably one of my favourite vocalists of all time and very sadly missed. 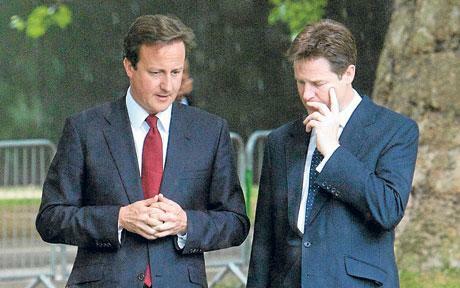 Nick - "Dave, will this coalition hurt?" Dave - "Not really, but you may feel a little prick!" Is the UK’s new coalition government the brave new world that some of the media are suggesting? It is the first for many years and indeed it is the first time The Party Formerly Known As The Liberal Party (TPFKATLP) has been represented on the cabinet. But in essence the country is being run once again by a significant number of toffs. Some 72% of the cabinet were schooled at Westminster, Eton and other exclusive schools and most of those are also Oxbridge Graduates. Personally I feel cheated, for the first time in quite a while I voted Lib Dem rather than Labour as I felt that Nick Clegg’s party ideals were closest to Labours. But then he goes and does a deal with Dangerous Dave. Sure he sided with the party that got most votes, but bear in mind that nobody really won this election. The Tories got 36% of the vote, but that equates to just 23% of those eligible to vote. To make matters worse if it all goes wrong I can’t wear my ‘Don’t Blame Me I Voted Labour’ badge, because I didn’t. Will this government move us closer to proportional representation? I honestly doubt it, because the Tories and Labour have most to lose from it so they will angle any referendum questions their way I suspect. Am I being overly cynical? Maybe. But here’s another one, the Lib Dems said that they would not proceed with a replacement for Trident, but now that Dave and Nick are all cosied up the Lib Dems will concede on that. Hold on a cotton pickin’ minute here, why has no-one stated the bloody obvious. This government will bring in austerity measures to achieve public spending cuts saving £6 billion. Now according to reports of Trident costs that I have read Trident’s replacement will cost anywhere from £76 billion to £130 billion. So why not scrap Trident and take the £6 billion from there and then pay all the rest of us (except bankers) obscene bonuses with the remaining money. But that won’t happen either as banking reform will be handcuffed as it will be led by George Osborne rather than Vince Cable. Anyway rant over, because frankly what the hell can I do about it now? Bugger all that’s what! Also this is ostensibly a music blog so let’s get on with that element shall we? Taking the theme, appropriately from another new government story. Dangerous Dave Cameron has apparently banned people from using their mobiles and Blackberrys in meetings and I commend him for that. (Read about it here) Where I work I wish someone would take that extra step and ban bloody meetings though, it’s no wonder that nothing get’s done in most organisations when most of us are sat on our arses in meetings all day! 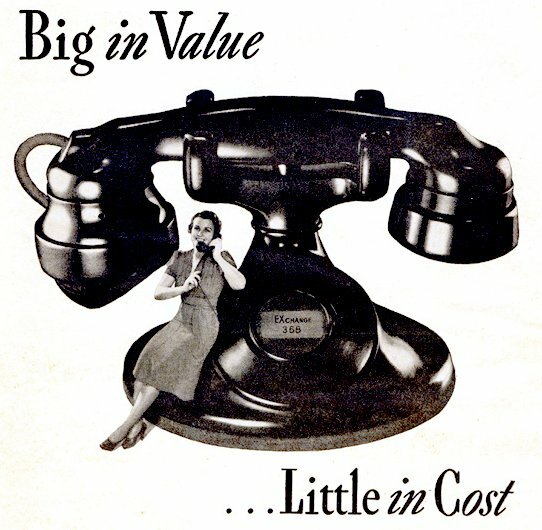 and you thought the first mobile phones were big! “Hanging On The Telephone” – Blondie. This was a cover version the original was by the Nerves (click here to listen). I reckon that quite a few people didn’t know that. I suppose I could have chosen “Call Me” as well. I saw Blondie in the 90’s when “Maria” went to number one in the UK. It was at the Reading Rivermead with my very good friend Jes (Jeremy Hyde to his folks). Anyway the band had played a couple of songs from the new album and we were standing a little way from the stage, then they launched into “Hanging On The Telephone” and I remained were I was whilst Jes was dragged forward by the crowd surge. The next thing I could see was Jes right near the front of the stage pogoing his heart out. He has always had a bit of a thing for Debbie Harry though, in fact he once confided in me that our boss Jane reminded him of Ms Harry. But more of that another day perhaps! “Alexander Graham Bell” – Sweet. Mr Bell is credited with inventing the telephone and allegedly he wouldn’t have one in his study as he felt it was an intrusion, that seems a little strange to me. Also his mother and his wife were profoundly deaf, so his invention was never going to benefit them was it?